Wait a few hours. Sometimes it takes a while to process the payment. Force quit and restart the Jack’d app. When none of the above solve the issue, send your App Store/Play Store receipt as well as a screenshot of the “feature not available” error message to team@jackd.mobi. 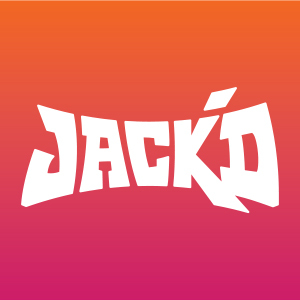 ***Due to issues beyond the Jack'd Team's control, payment through the App Store/Play Store may take up to 24 hours to process.